There’s a lot of hooplas out there about what cannabis can do for someone with anxiety, but the truth is that all you have to do is talk to someone who suffers from anxiety that has tried cannabis to find out if it really works or not. Whether or not you agree with cannabis use for medical reasons, the facts remain the same: people swear by its ability to help manage and even reduce the symptoms of anxiety. Of course, the results may vary depending on who you talk to, but the general consensus is yes, it can help. For some, they get immediate relief while others may take a while to feel the effects. People who use cannabis to manage their anxiety tend to be pretty reserved about it: not because they are embarrassed by using cannabis, but because anxiety is a personal thing and they prefer to keep it to themselves. So if you are saying to yourself, “I don’t know anyone who would use cannabis to manage anxiety,” think again. People do use it and it is helping a lot of people. 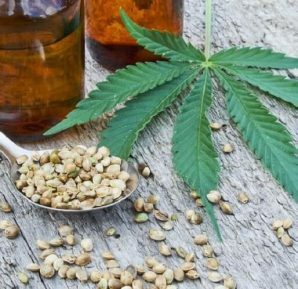 For some people suffering from anxiety, using a THC oil-based product works best. Others prefer to light up a glass bong that they bought at an online headshop and relax into the couch. 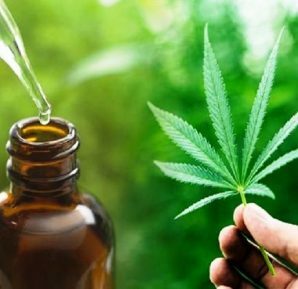 The method with which someone uses cannabis to help their anxiety is not as important as the relief they get. And while you might picture a slacker with a bong when you think about using cannabis, try picturing your best friend who might worry a little too much about life: what does she look like? Regular people use cannabis to help with all sorts of medical conditions and anxiety ranks pretty high on that list of conditions. Did you know that about 18% of the population of the United States has been diagnosed with anxiety but only about 40% of those people choose to be treated for their anxiety? Those numbers are staggering when you consider the number of people who might go without diagnosis and therefore without treatment. 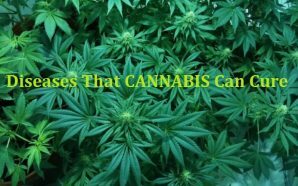 Of course, some people will self-medicate with drugs or alcohol, but cannabis tends to be a solid go-to for a lot of people who are just tired of feeling anxious all the time. 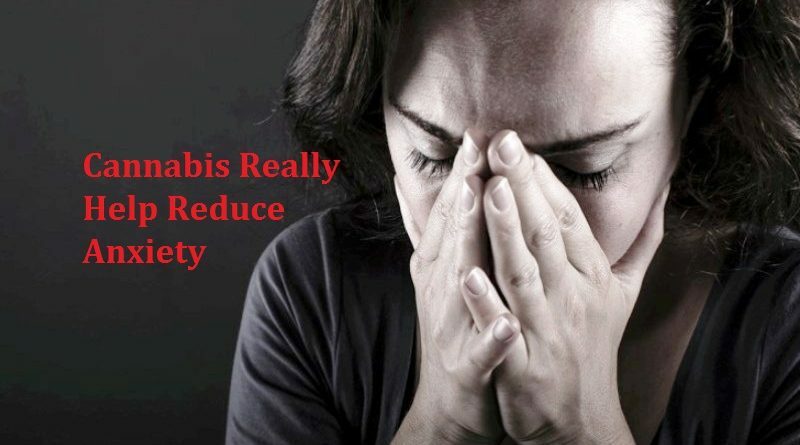 Cannabis helps to reduce symptoms of anxiety in several ways. The first way is that it can help regulate emotions which allows you to approach things with a clean perspective and not feeling bogged down by what you feel. Another way cannabis helps manage anxiety is that it can make people tired, which can help them sleep better. When we aren’t rested we are agitated and our anxiety can increase. If our emotions are in check and we’re well rested, we are better able to take on the day and handle what life throws at us. In teenagers, it can help them relax and focus more. 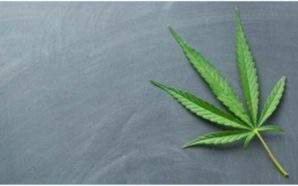 Despite the controversy related to youth using medical cannabis to help manage conditions and disorders, there is a growing body of evidence that suggests it is better to help teenagers manage their conditions with cannabis than traditional anxiety medications. What’s interesting about anxiety treatment and disorders is that anxiety is rarely a stand-alone condition. Many people who suffer from anxiety also suffer from depression or even bipolar disorder. People with anxiety often suffer from chronic pain conditions or vice versa. Anxiety may be caused by chronic pain conditions. When you are dealing with complex brain conditions, it can be difficult to determine which came first. It really becomes a chicken-egg situation and doctors often try to treat one or all of the symptoms. 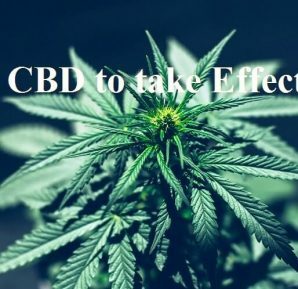 Cannabis can help stabilize the neurological system so people can focus and provide more chance of success related to overcoming their anxiety. As with many treatments for anxiety, and other neurological disorders, it can take time to find the right treatment and it may be a combination of treatments that do the trick. Don’t give up hope. Again, everyone on the planet is different and reacts differently to treatments. If you are wondering if cannabis might be right to treat your anxiety or depression, speak to your doctor. 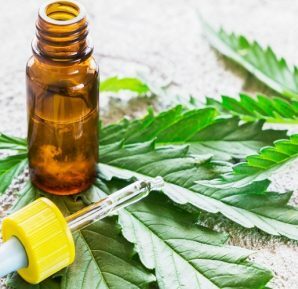 With cannabis becoming legal in many parts of the world, including most recently across Canada, it is becoming easier to access, but medical cannabis is different than cannabis you would buy on the street and so you want to be sure to get the right strain of cannabis for your needs. 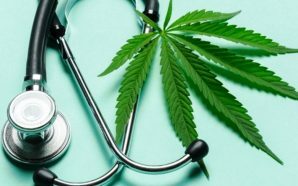 More doctors are getting on board with treating anxiety and other conditions with cannabis so your doctor may be able to have a cogent conversation with you about it. If you need more information about whether or not cannabis is right for you, be sure to talk to a licensed supplier about doctors who prescribe medical cannabis for anxiety to speak to someone who understands what you are going through.